Reader “Romeo From Brazil” wrote in to share an awesome tip: how to quickly and easily get a U.S. iTunes account anywhere in the world. Romeo’s method works like a charm. You don’t need a credit card and it is far easier than other methods we’ve seen. 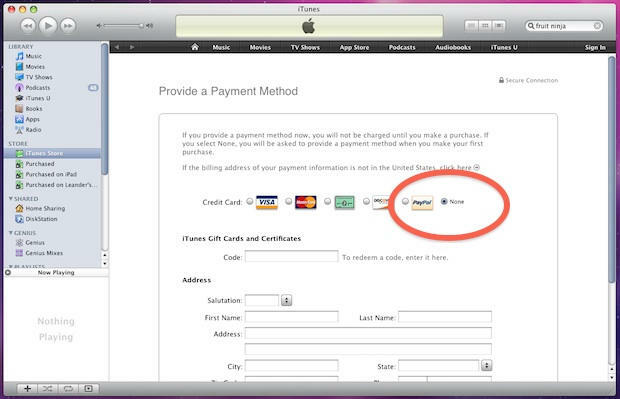 Best, it works in ANY country, so if you’re in the U.S., you can use it to buy music available only in the U.K. And if you’re outside the U.S., you can use the account to buy apps and music not available in your country, like Apple’s iWorks suite. I just love to share this secret anytime I can and I’m sure everybody that is outside of the USA will love to know this workaround as well. 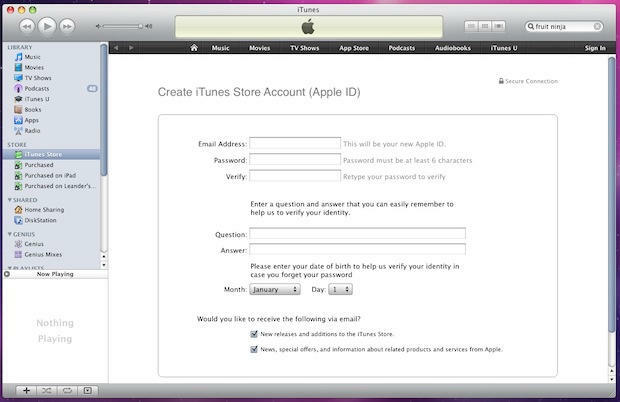 THERE’S A SIMPLE WAY TO MAKE AN ITUNES USA ACCOUNT IF YOU’RE OUTSIDE OF THE US!! 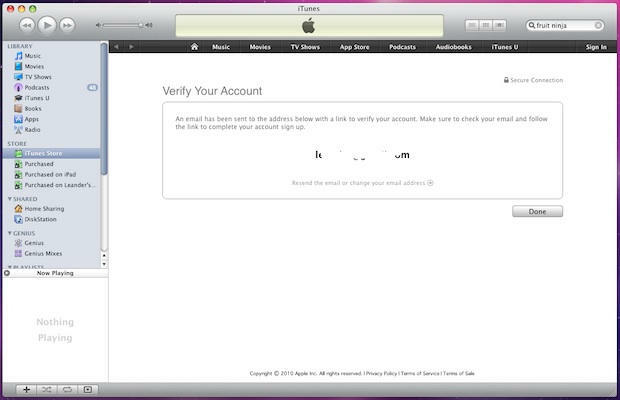 Yes, your iPhone (or iPad for that matter) can be logged in any of your accounts and download from any as well. You just have to follow a couple of steps. 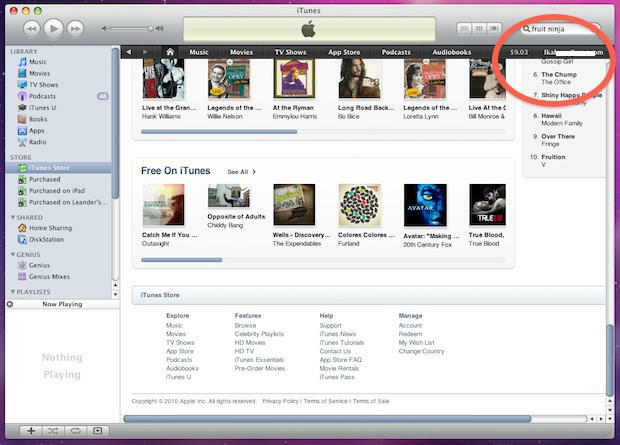 1) Open iTunes and Log out of your iTunes Store account. 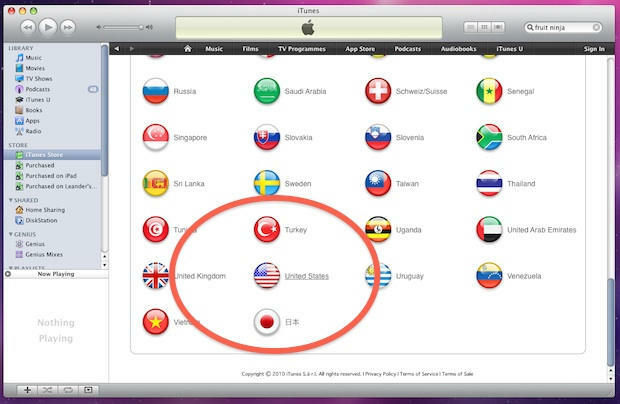 2) In the bottom of the iTunes Store window you’ll see a “flag” icon. Click on the icon or select Change Country. This where you can navigate to the other international iTunes stores. 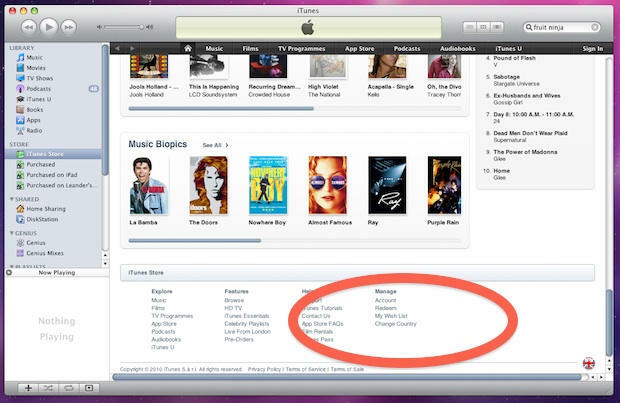 3) Choose the United States iTunes Store. 4) You’ll be prompted to log in or create a new account. Choose Create New Account. 5) Fill in your email address, password and security question. 7) Boom!!! 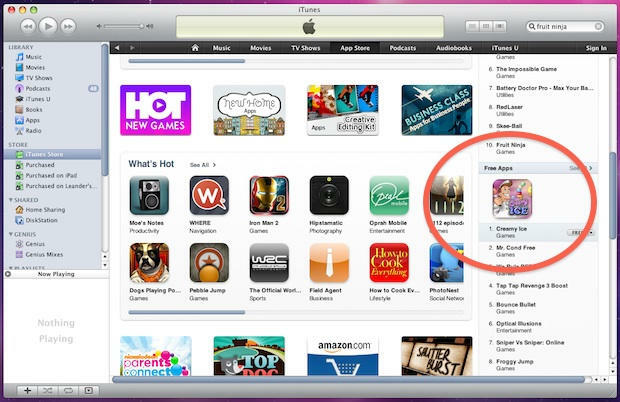 You now have a working USA iTunes store account!! This account is good for any free app you want to download right away. 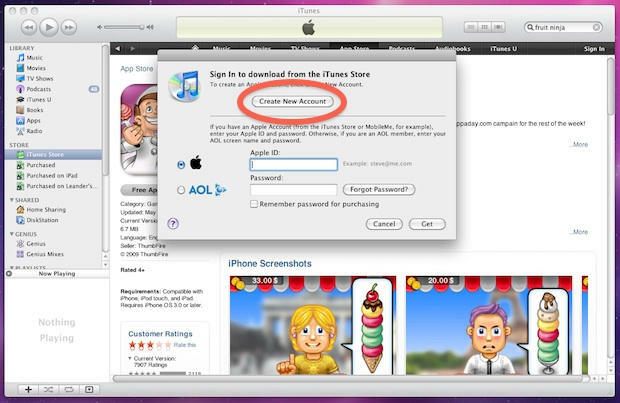 What about the paid apps you can’t find in your local iTunes Store?? 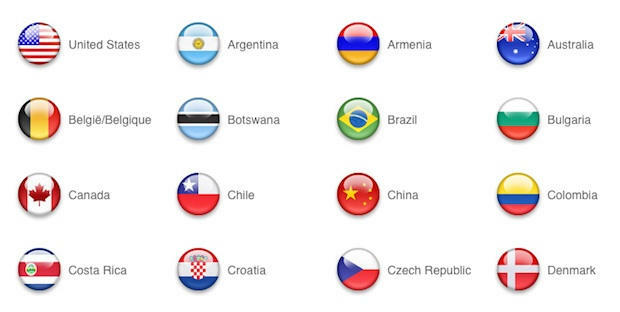 Like the iWork suite or any cool app that hasn’t been released in your country?? There’s a workaround for that too: you won’t be able to register your card in this account but you can always put in credits with iTunes Gift Cards. You can buy them in any Apple store or even through eBay. As it’s a code you don’t even have to wait or pay for shipment. Usually the eBay seller will email you with your code. Hope you guys like this little secret as much as i do!